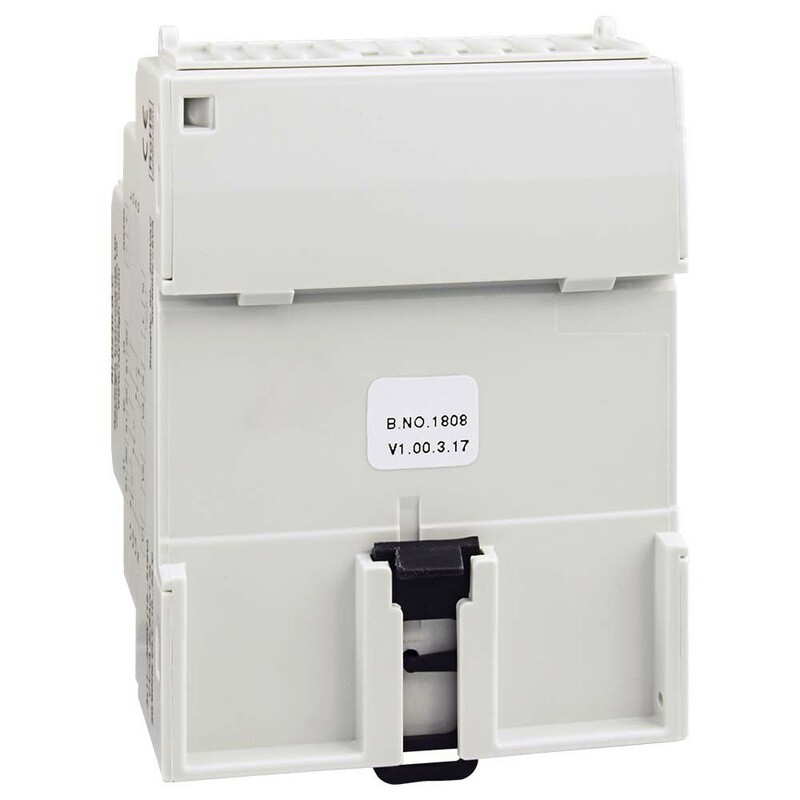 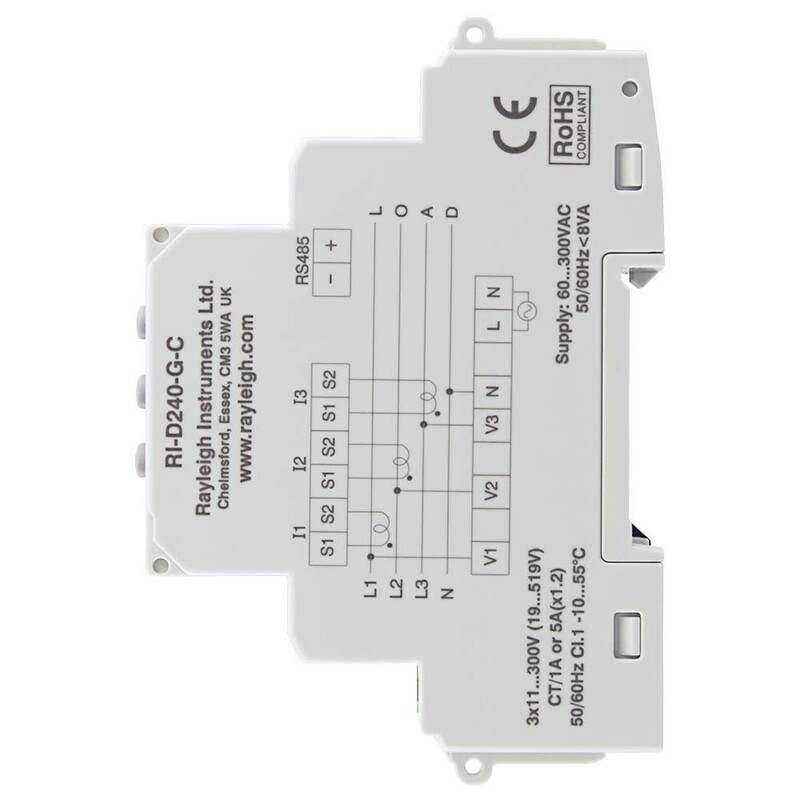 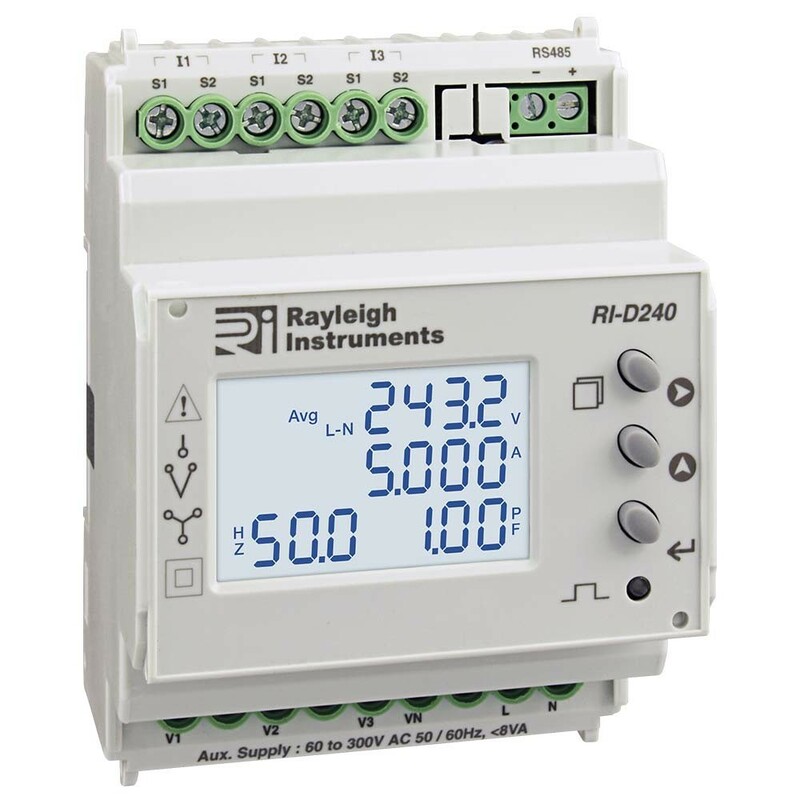 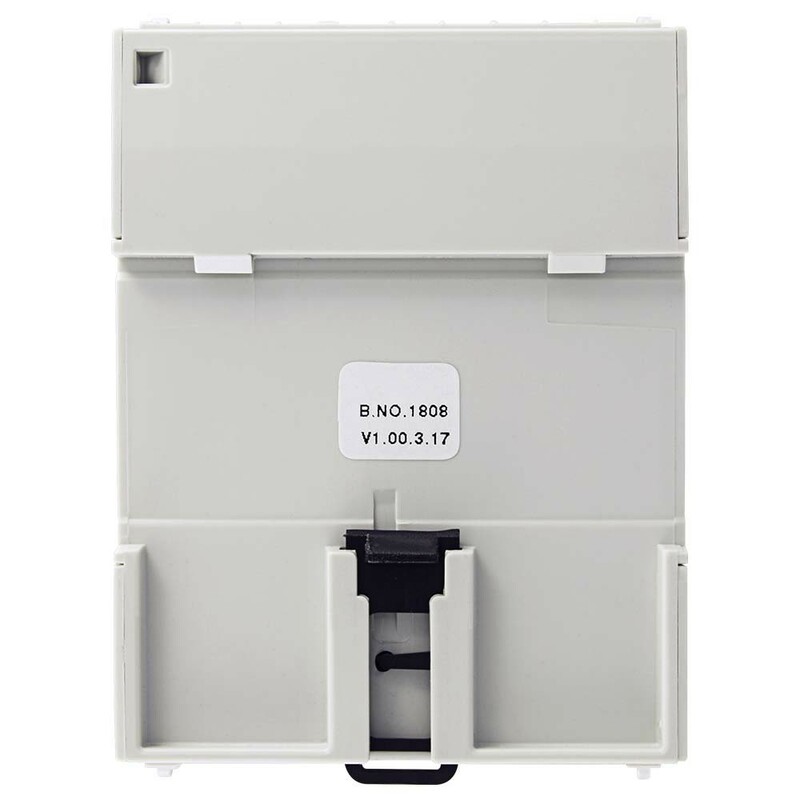 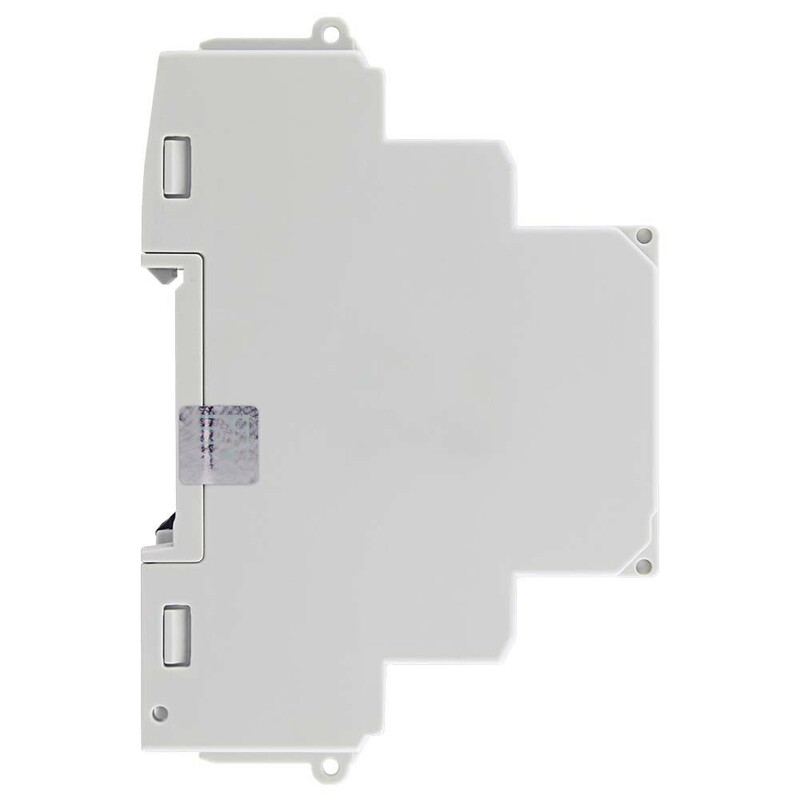 The RI-D240 is a DIN rail mounted multifunction energy meter. 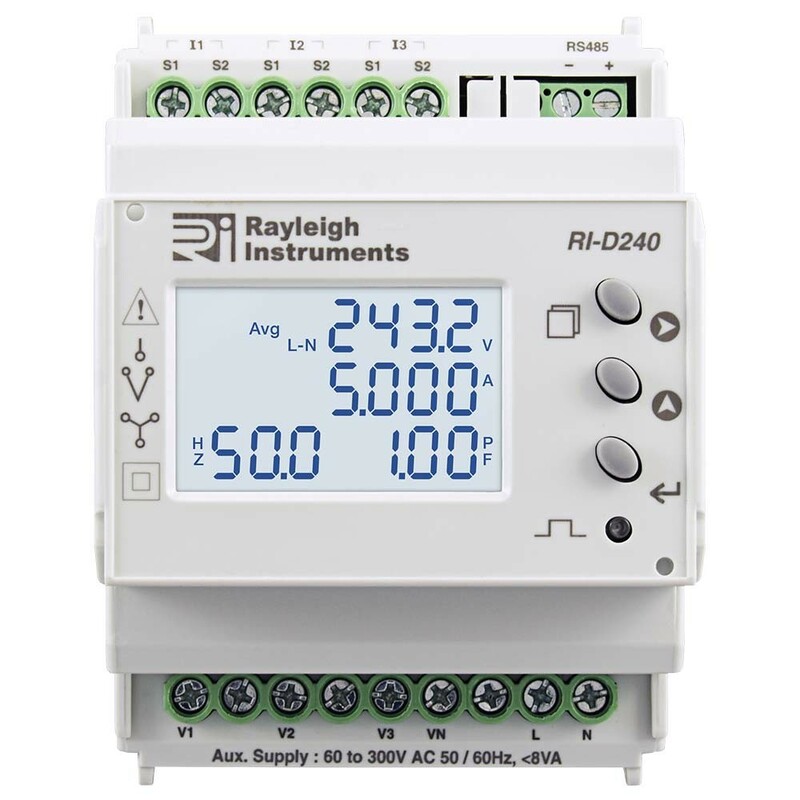 Suitable for monitoring energy consumption and many other electrical parameters in industrial and commercial applications. These meters may be used in single or three phase balanced or unbalanced load systems.